Netgear Nighthawk R7000 wi-fi routers and extender review - Which? 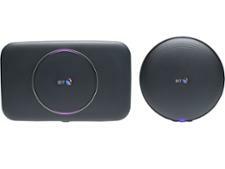 This advanced router looks like a visitor from outer space with its three external antenna sticking out of the back. To see whether it offers out of this world performance we compared it to other routers to see how it stacks up. We have tested 28 wi-fi routers and extenders and found that there are 2 Don't Buys and 11 Best Buys. Known security issuesThis router was found to have a security vulnerability in 2016 that has since been patched. 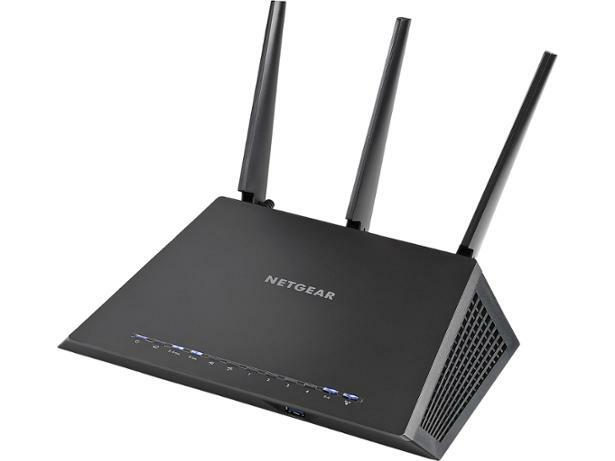 However, since users have to manually update the router to fix it, we have removed this router's Best Buy status until we receive confirmation from Netgear that it will be sold with the security patch pre-installed. Whatever your wireless needs, Which? has expert advice on how to buy the best wi-fi router, wi-fi extender, powerline adapter or wi-fi mesh system. Do you find yourself losing your home wi-fi signal? Follow the Which? advice on how to extend your wi-fi and solve wi-fi coverage and speed issues in your home. Thorough testing by Which? is the backbone of our reviews. We test all the latest wi-fi routers and extenders from ISPs and third-party manufacturers.